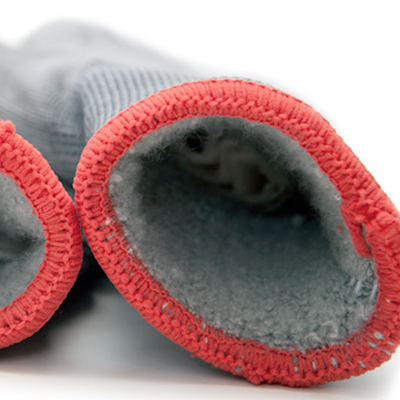 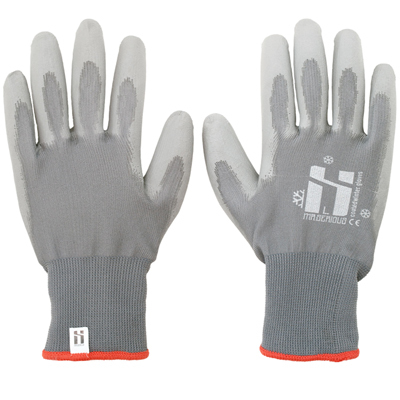 The popular PU-Coated Painting Gloves from Mr. Serious are now available in a winter version! 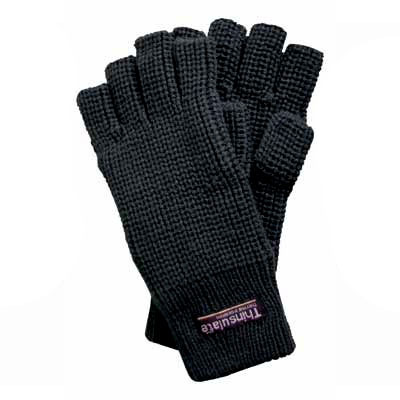 With terry brushed liner inside of gloves to keep hands warm in sub zero conditions. 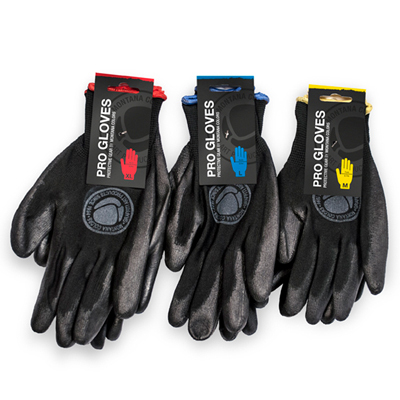 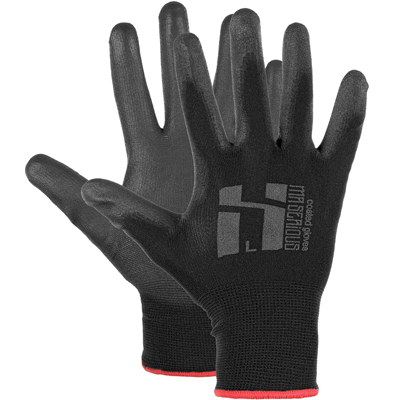 The protecting painting gloves are made of robust nylon with PU coating on palm and finger tips. 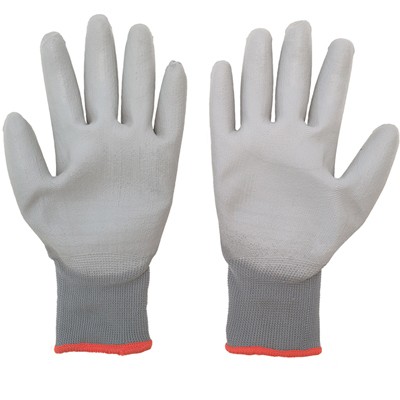 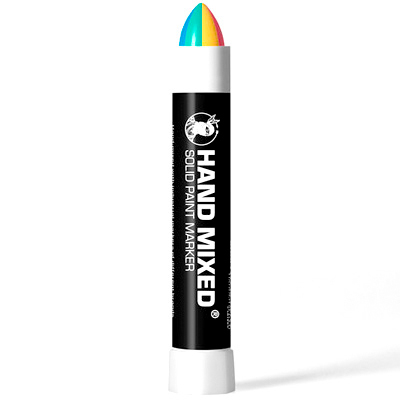 For clean hands, good grip, non sweaty, reusable.